Escola Profissional de Santo Tirso - CIDENAI: Global Warming - What can we do? Global Warming - What can we do? A composição que podem ler de seguida, escrita pela formanda Cláudia Vale, da turma TSEC1316, responde de maneira sucinta e acertada a estas perguntas e é um exemplo a seguir. Global Warming – What can we do? Global warming is the increase of Earth’s surface temperature. 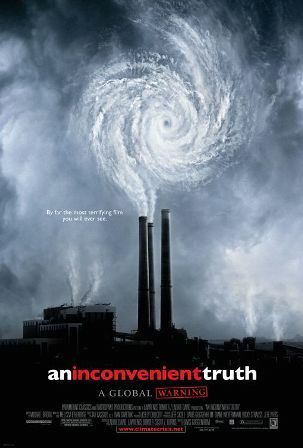 The biggest cause of global warming is the overage of greenhouse gases, such as carbon dioxide. Another cause is burning fossil fuels, like oil, coal or gas. The causes of greenhouse gases can be the fact that people use fossil fuels; deforestation is another cause because fewer trees means less carbon dioxide transformation into oxygen. So, all of this can cause the increase of greenhouse gases and that obviously leads to global warming. 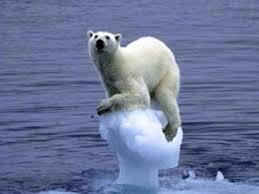 Global warming can affect the lives of everyone on this planet. Some of the consequences are: droughts; floods; lack of clean water; melting of Polar Regions; rising of sea levels; stronger storms; etc. To prevent global warming we can help to reduce the demand of fossil fuels; we can reduce waste by choosing reusable products; we can drive less because less driving means fewer emissions, apart from saving gasoline, walking or biking are great forms of exercise; we can save electricity and reduce global warming by turning off the lights when we leave a room and using only as much light as we need, and we can also turn off our television or our computer when we’re not using them. So, these are some of the things that we can do to try to save our planet, and don’t forget that only one action can change everything!